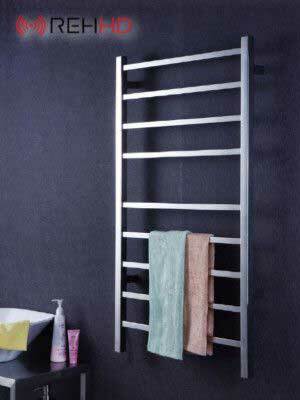 Modern, electric heated towel rail from REH. 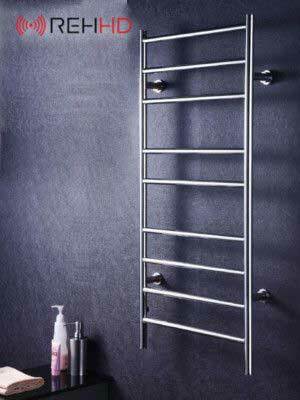 This Tube style Infrared towel heater is a wall-mounted and made from stainless steel tubing with infrared heating elements inside. 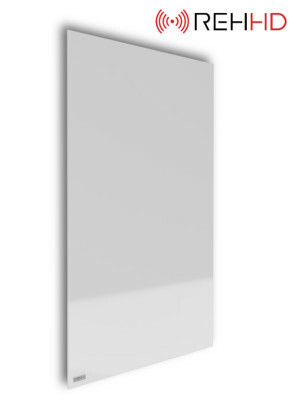 These highly energy efficient bathroom and towel heaters use a fraction of the energy of standard electric towel heaters and will outlast them all too, coupled with our 10 Year warranty makes these premium heaters a desirable addition to any bathroom. 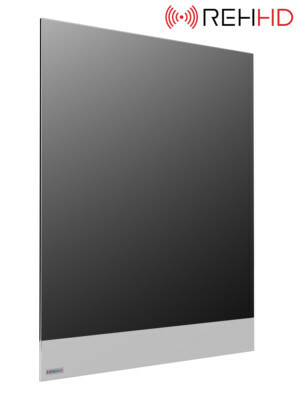 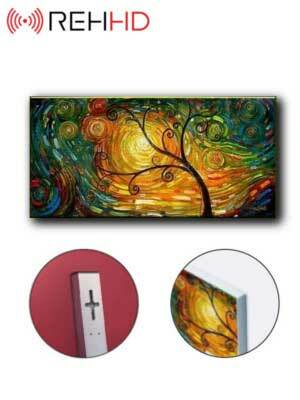 This tube style heater comes in two options 160W and 320W, the larger being for the bigger bathroom.